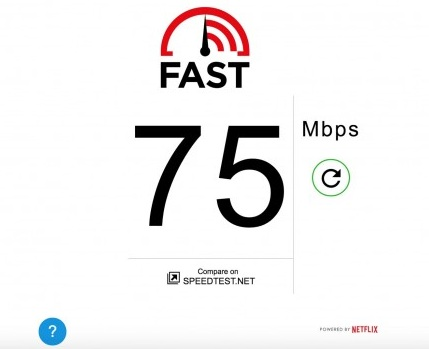 The website created by Netflix meant to measure internet connection speed has officially launched an app. 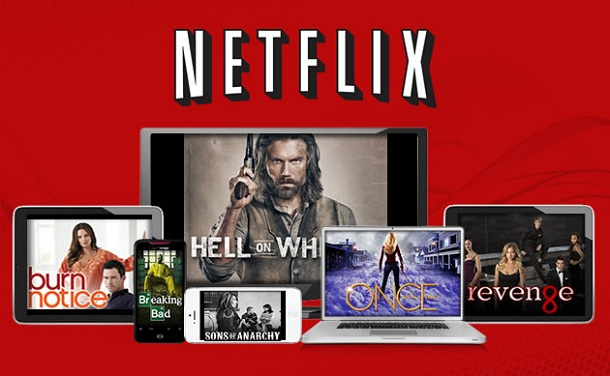 Earlier in the month of May, Netflix introduced Fast.com to help determine the internet speed of both Netflix subscribers and those who aren't. The company has just increased the reach of its services by designing an Android and iOS app to do the same function. The app works same way as the website, once you open the app, it begins to calculate your connection speed. In order to calculate your internet speed effectively, the app carries out several download test in your background from Netflix's own server. Since it’s on a mobile device, you can easily use the refresh button close to your result to quickly carry out another speed test whenever your devices swaps to new available wireless connection in another location. During the app launch, Netflix made a blog post explaining the technical aspect of the app and how the company developed and maintains it services through Fast.com.